A recent United Nations Children’s Fund (Unicef) analysis has reaffirmed that investing in the health and survival of the most deprived children and communities provides more value for money, saving almost twice as many lives for every dollar spent as equivalent investments in less deprived groups. The global report highlights Malawi alongside Afghanistan and Bangladesh, as countries with high rates of under-five mortality where focus on the most deprived has made a difference for children. The report, Narrowing the Gaps: The power of investing in the poorest children; presents compelling new evidence that backs up an unconventional prediction UNICEF made in 2010. A statement UNICEF sent to Nyasa Times says the higher cost of reaching the poorest children with life-saving, high-impact health interventions would be outweighed by greater results. “Over the past 10 years we have seen an increase in funding for large scale evidence based programmes that involve local communities,” said UNICEF Malawi Representative Johannes Wedenig. Wedenig said such impacts have helped Malawi reduce child mortality and invest in basic health care at community level. 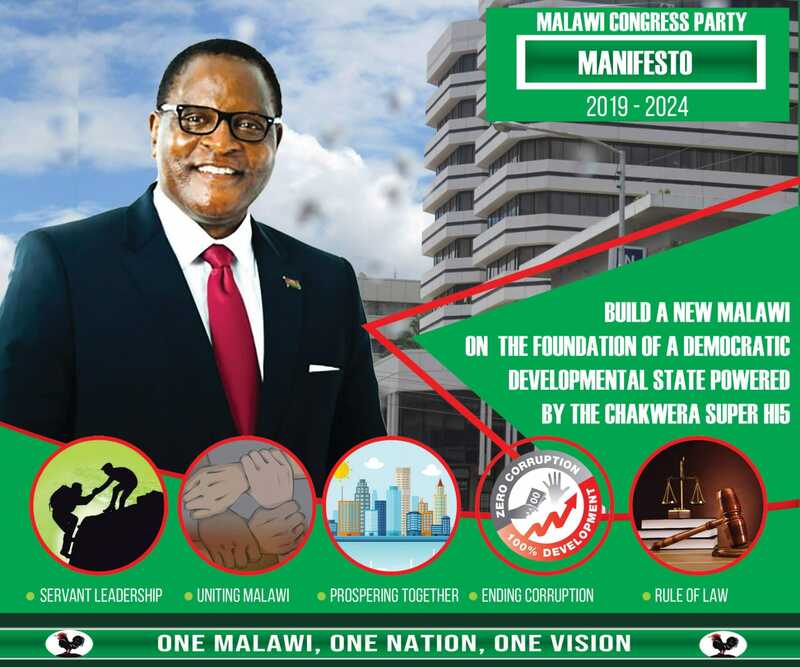 “As a result, Malawi is one of the few countries in the world that managed to attain Millennium Development Goal 4 on reducing child mortality,” he added. In 1990, almost one in every four children in Malawi was dying before reaching the age of five. However, according to the statement, the focus on the most deprived has made a difference for children and between 1990 and 2015, under-five mortality decreased by 50 percent. Malawi’s approach to bringing down under-five mortality focused on improving equitable coverage of high-impact interventions to tackle the major causes of child death. Fighting Pneumonia, diarrhoea and malaria; expanding vaccination programmes, promoting the use of insecticide treated bed nets, and scaling up efforts to prevent child under nutrition were some of the interventions deployed. Reads the report in part: “Malawi also expanded community-based approaches, deploying 11,000 health extension workers to set up village clinics in 4,300 hard-to-reach locations, and organizing child health days across the country twice a year to promote public awareness about health issues. Drawing on new data from the 51 countries where around 80 percent of all newborn and under-five deaths occur, the study shows that improvements in coverage of life-saving interventions among poor groups helped decrease child mortality in these countries nearly three times faster than among non-poor groups. The study selected six key health interventions as indicators to assess access to high-impact maternal, newborn and child health interventions: the use of insecticide-treated bed nets, early initiation of breastfeeding, antenatal care, full vaccination, the presence of a skilled birth attendant during delivery, and seeking care for children with diarrhoea, fever or pneumonia. Specifically, the study found that access to high-impact health and nutrition interventions has improved most rapidly among poor groups in recent years, leading to substantial improvements in equity. It also indicates that since birthrates were higher among the poor than the non-poor, the reduction in the under-five mortality rate in poor communities translated into 4.2 times more lives saved for every one million people. According to the findings, while the per capita investment needed to improve coverage among the poor is greater than that required to reach the non-poor, these investments save almost twice as many lives per 1 million dollar invested as equivalent investments in the non-poor. The findings come at a critical time when government with support from development partners such as UNICEF continue working towards achieving the Sustainable Development Goals, which set a target of ending all preventable deaths among newborns and children under the age of five by 2030. According to the Unicef Malawi representative, investing in children’s health and survival can also support the achievement of other global development goals, such as ending poverty. Said Wedenig: “Investing in the most marginalised children in Malawi is not only right in principle, it is also right in practice, saving more lives from the money spent.